A massive government database on civilians. For comparison, consider that in the 1980's Buck Rogers television series, the future society of Earth lacked anonymity entirely. One of the key benefits that Rogers could provide is that he was completely outside their system, which identified every person absolutely. 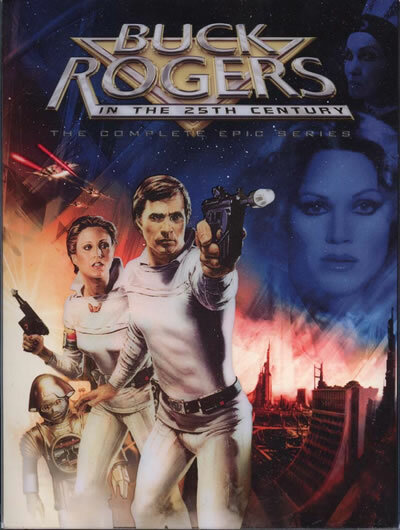 See the discussion around 41:30 in the episode Buck Rogers: Awakening (Part 2).